We have a team of professional and highly qualified Gas Safe registered engineers.Who will carry out Boiler Service and have a detailed maintenance check on your boiler and spot potential issues that could cause problems in the future. 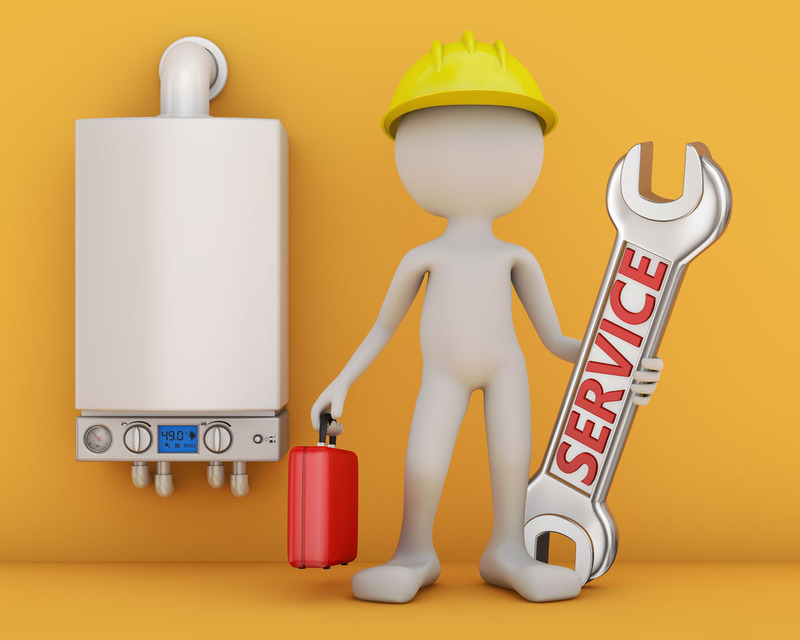 Maintaining and servicing your boiler yearly can help maintain the efficiency of the heating system of your property and help you avoid higher energy bills. As a boiler service company carrying out hundreds of boiler repairs in South London every year.We have seen cases in which the fault could have been spotted earlier in a boiler service inspection, which could have been cheaper to repair. A yearly boiler service can prevent unnecessary breakdowns and increase the life of your system. We recommend having a yearly boiler service by a qualified gas safe registered engineer to help prevent these and other issues. We are a reputable boiler service company with extensive experience.